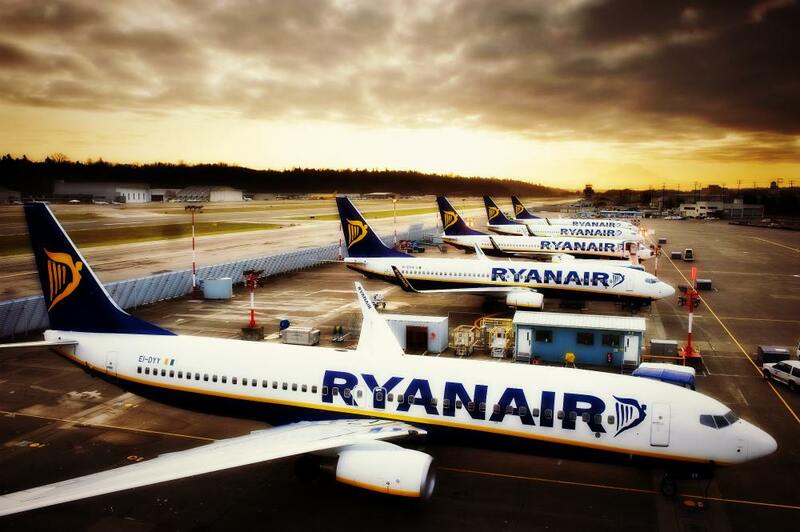 Ryanair, the Irish low-cost carrier, is launching a new air service from Athens to Bergamo Airport, Milan, thus offering its passengers an expanded route choice to Italy and Spain and the opportunity to book and transfer directly onto connecting Ryanair flights. Following the start of flights between Athens and Fiumicino Airport in Rome last month, Ryanair’s customers as of July 3 can travel from Athens to 17 destinations via connecting flights: Alicante, Barcelona, Bari, Brindisi, Cagliari, Catania, Ibiza, Lanzarote, Lamezia, Madrid, Malaga, Malta, Naples, Palermo, Pescara, Trapani, Valencia and Zaragoza. “Through these 17 connections from Athens to Italy and Spain via Milan Bergamo, customers will be able to transfer onto their next flight without having to go landside, and have their bags checked through to their final destination,” said Ryanair’s Chief Commercial Officer David O’Brien. “Many of these new routes could have been operated directly from Athens, if the prices of the Athens Airport weren’t so high, and would have resulted to a significant number of extra tourists and jobs in Athens,” he added. To celebrate the launch, the low-cost carrier is cutting fares by 20% on all routes to/from Athens, for travel in September, October and November, available for booking until midnight Friday, June 23. Ryanair.com also sells 20 long haul Air Europa routes to North and South America. According to O’Brien the company is discussing with Aer Lingus and Norwegian – among other potential partners – with a view to launching additional connections.